At Countryside Barn, your wish is our command. 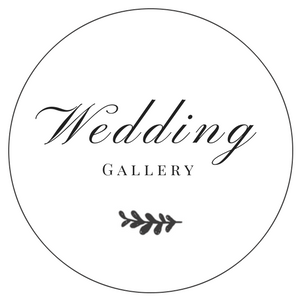 From country, rustic barn weddings, to vintage-themed outdoor affairs, we are here to make your vision a reality. And we don't just cater to weddings, either. We welcome you to Mattison Farms for all your special occasions. When you think of your wedding day, what do you imagine? A rustic, vintage-inspired ceremony or something more classic? Whatever your dream ceremony may be, we can make it happen with finesse. Here at Mattison Farms your imagination is our canvas. 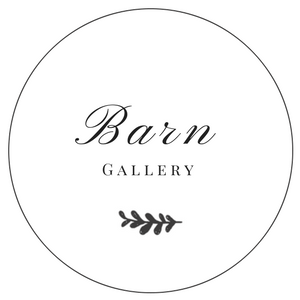 We offer a stunning rustic barn venue where you can hold your ceremony and reception. And our barn can accommodate up to 300 guests with plenty of room left over for dancing. If something more intimate is what you are seeking, we have quiet nooks in the woods nearby that would be perfect for any lover of nature. We also have a pergola and other shaded outdoor spots you will love. For your wedding venue, the options are truly limitless with Countryside Barn At Mattison Farm. To reserve your wedding or event with Countryside Barn At Mattison Farms, we recommend you contact us in advance to give us plenty of time to book your occasion. Cancellations must be made 4 months prior to event; there is a $600 deposit fee. With cancellations, deposits are non-refundable. We provide set-up and clean-up services for all events. We believe it's the little details that really add the magic to your event so that's why as part of our services, we include a variety of stunning decor. Owner Sandy Mattison has an increbible eye for design and she will take care of all your decorations needs. Just give her your vision, and she'll do the rest. Some intriguing items you can expect to find include rustic mason jars, candles and candle holders, feathers, crystals, vases and so much more! Don't see something listed you need? Just tell Sandy and she will purchase it specifically for your wedding. After all, it's your day. And we want to ensure that every detail is as stunning as you have envisioned.